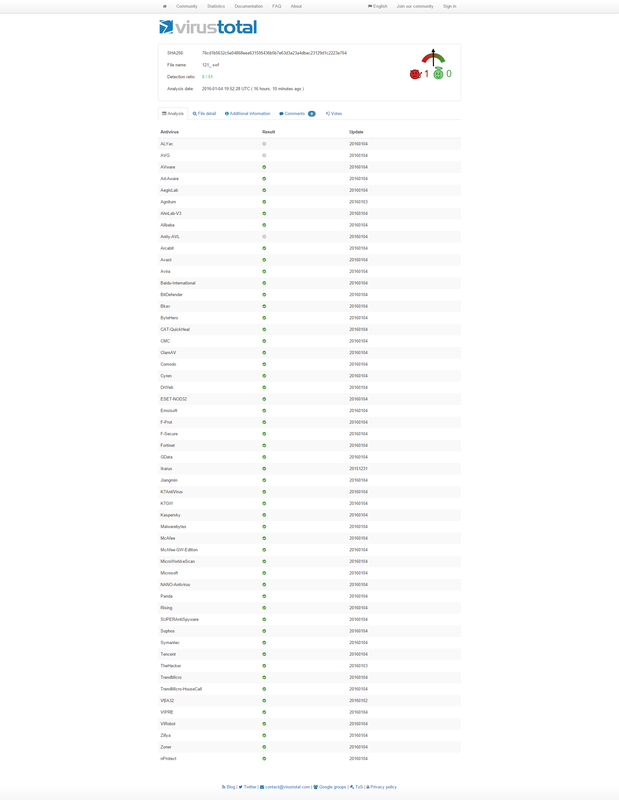 It seems that cyber criminals are well rested and have also gotten back to the “office”, because out team has spotted a substantial increase in exploit kit activity for Neutrino, RIG and Angler. When it comes to this particular campaign, Neutrino exploit kit focuses its capabilities to abuse outdated Adobe Flash Player installations. The final objective is to infect the victim’s PC with ransomware. This version of Neutrino exploit kit has an improved payload and more added features. These tests check for the Flash Player version number and for PhantomJS, node.js or Rhino. The CVE-2015-7645 vulnerability in Flash Player plugin is mainly abused in this campaign to infect the victims’ PCs with ransomware. Click here for the full detection rates at the moment the campaign was announced. 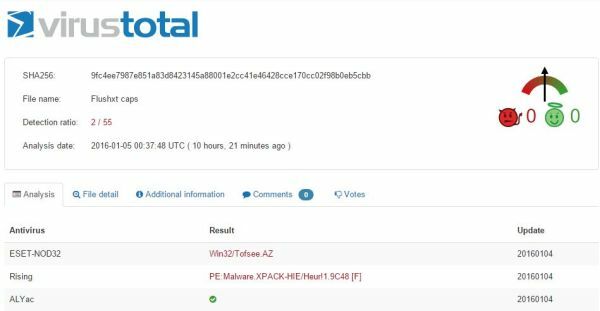 On top of the campaign described above, our team at Heimdal Security has spotted additional spikes in activity from various exploit kits, like Angler and RIG. This is RIG’s third version, which is now systematically abusing known vulnerabilities in popular third-party applications like Adobe Flash, Adobe Reader, Adobe Acrobat and Silverlight to plant malware on outdated Microsoft Windows PCs. This means that, when doing a simple Google search on how to easily remove the Christmas tree, a user can get results that point to the swarm of compromised websites where malicious script code is injected. 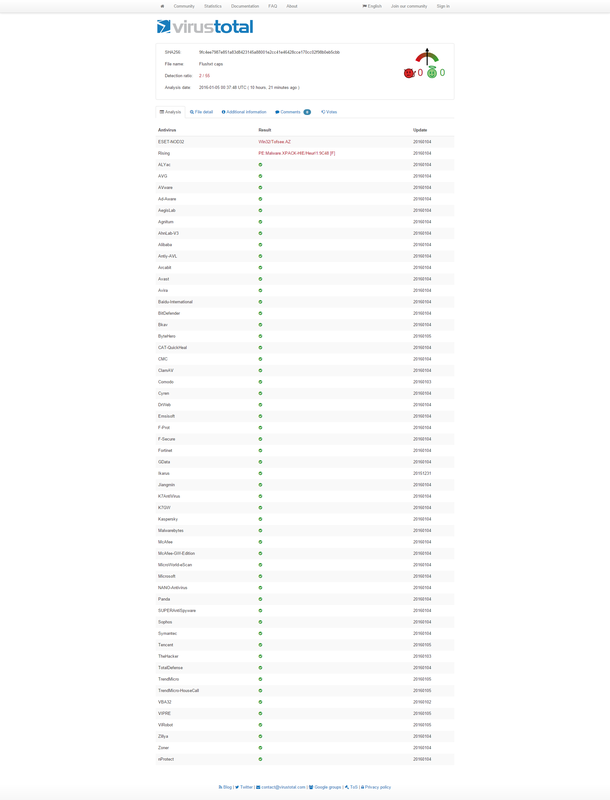 The entire server at the IP address 192,185.21 [.] 183 is considered to be harmful. Besides drive-by exploit kits, this server also hosts tier-1 gateways to the C & C servers, phishing websites and other malicious content. The delivered payloads vary between an infostealer from the Pony family and the TofSee Trojan. The analysis of TofSee confirmed the payload dropped on the victims’ PCs, which are at an IP address in Scandinavia. RIG exploit kit version 3 achieves a 56% success rate on Windows 7 PCs with IE 9. From our data, derived from having access to RIG exploit kit version 3 panels, we have observed that this payload achieves an infection success rate of 56% on Windows 7 PCs with Internet Explorer 9. The security issues lie particularly with Adobe Flash Player and, respectively, with vulnerabilities CVE-2015-5119 (CVSS Score: 10) and CVE-2015-5122 (CVSS Score: 10), which are wreaking havoc among Windows-based PCs. 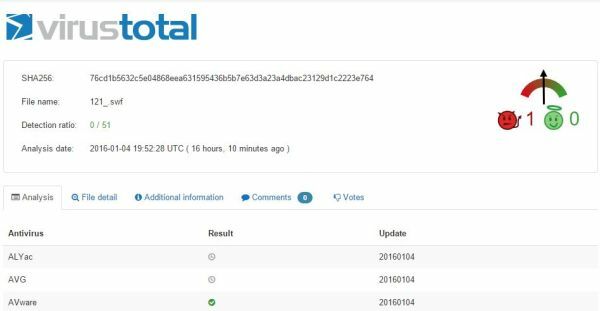 Antivirus detection of the current payload is low: 2/55 on VirusTotal. Our recommendation is to immediately update your Flash Player installations and keep all your software up to date at all times. Also, make sure you’re using a multi-layered protection system, so other security products can help catch the attack before your antivirus products reacts.